The 16th Annual Hogfest will be held on Saturday April 27th at 6:30 pm at the Pensacola-Harley Davidson dealership and is sure to be another sellout! If you haven’t been to Pensacola Hogfest put it on your bucket list and buy your ticket for two today! 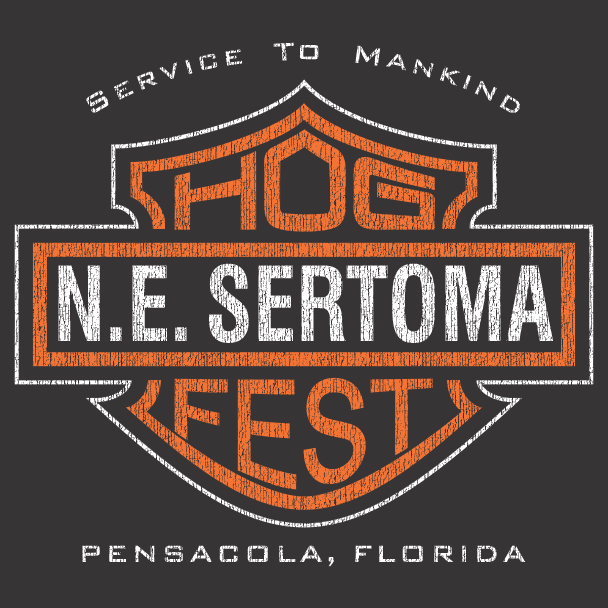 More information, visit https://www.northeastsertoma.com/pensacola-hogfest.html .